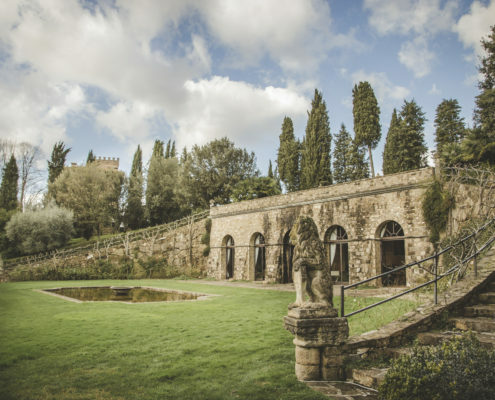 This exclusive 4-days/4-nights tour will make you discover Tuscany, from the sweet Chianti hills to the Medioeval town of Montalcino and Montepulciano, with 4 days immersed in the Tuscan wine world. 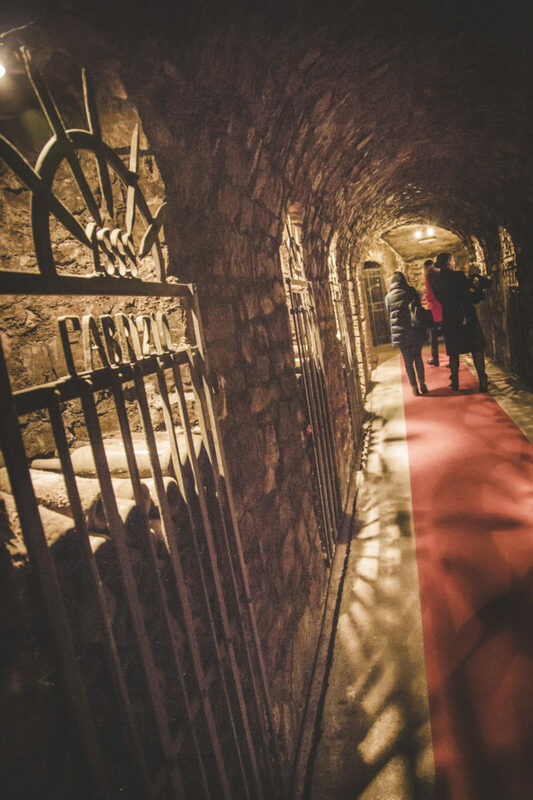 Explore the area through a tour among the vineyards and amazing cellars of the tuscan wine producers. 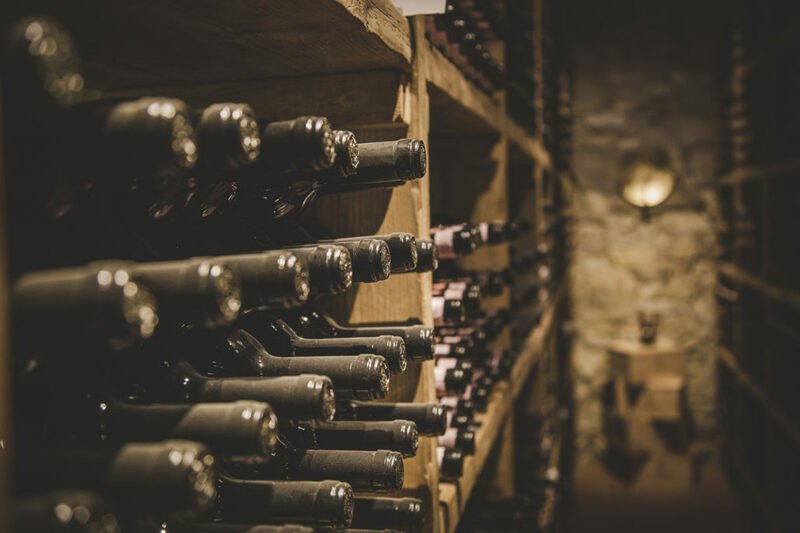 Our guests will appreciate the opportunity to purchase rare bottles of wine, directly from the producers. 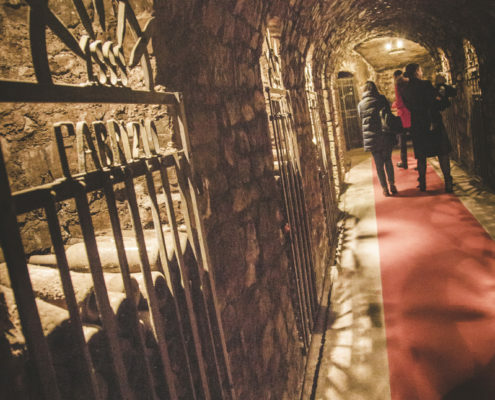 The perfect tour for wine collectors! – Pick up from your arrival airport (Florence or Pisa). – Private transfer to your 5-star hotel in Florence. -Afternoon guided tour of Florence with stop for an Italian wine and truffle Aperitivo. – Dinner in a selected restaurant in Florence. 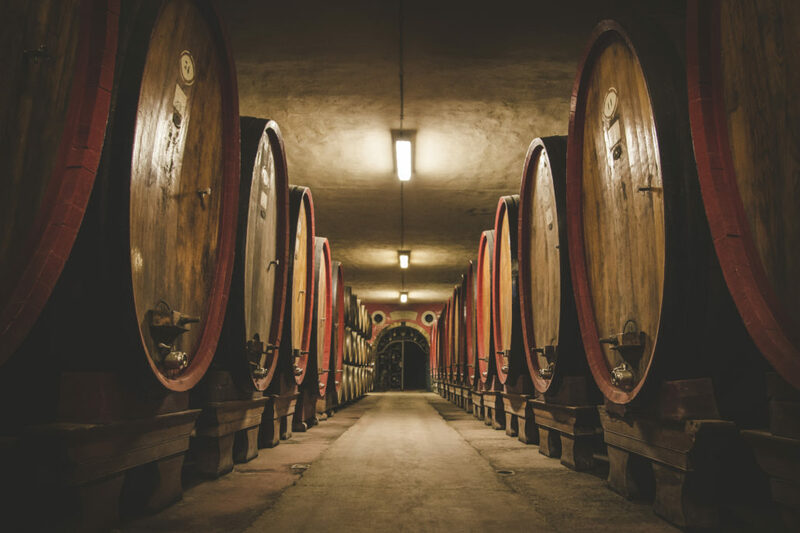 – After a delightful breakfast at your hotel, our wine expert and driver will meet you there and take you to the first wine tour. 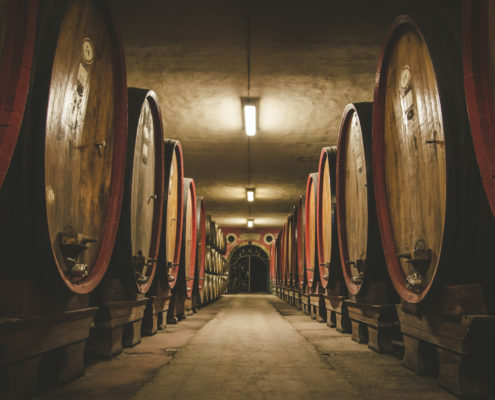 Lets focus on the Chianti wineries! 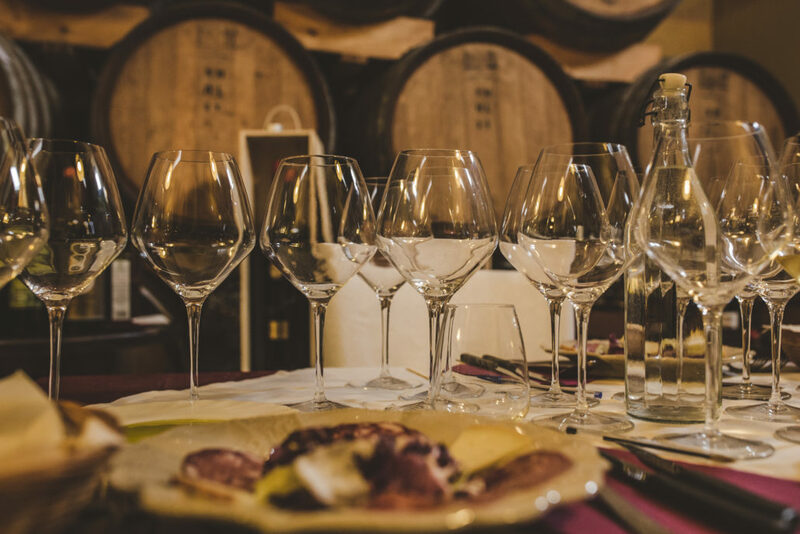 You will be introduced to the basics of Tuscan wines and to the “Wine etiquette”. – Dinner in a selected restaurant in Florence. – Hotel breakfast, check out and pick up for a private visit to the Chianti Classico area with our wine expert. 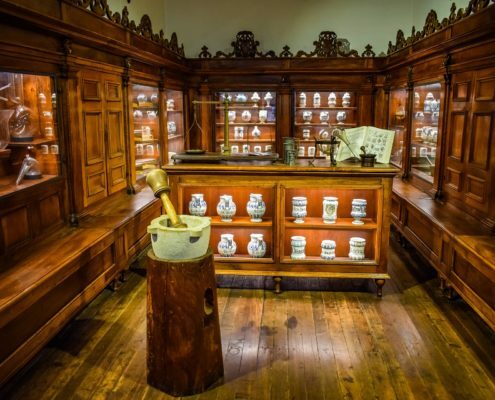 – Visits and wine tastings in two Chianti wineries. Sample some world-famous Chianti Classico Docg and Super Tuscan IGT wines with the perfect food combination. – Lunch in the winery – Late afternoon transfer to your luxury accommodation in the Chianti Classico wine region. – Dinner in the Chianti region. 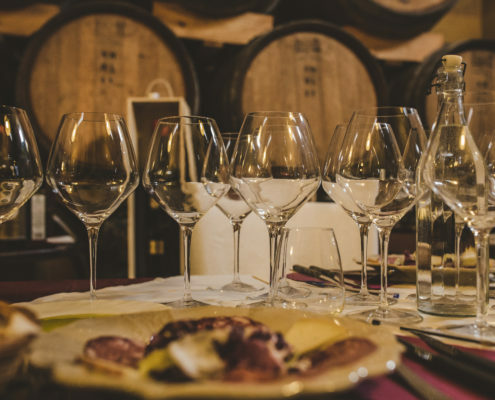 – Breakfast at the hotel, our wine expert and driver will pick up for a private visit to the Brunello-producing area – Visit two different wineries to sample the renowned Brunello DOCG and the Rosso di Montepulciano. 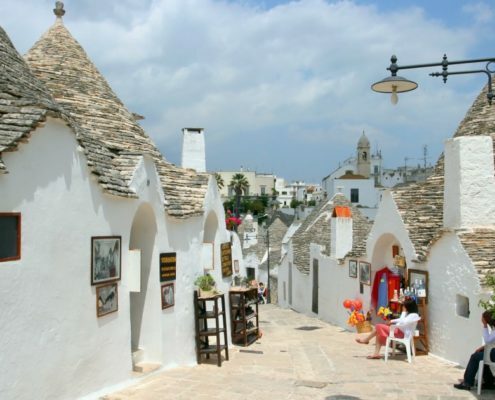 – Lunch in a local trattoria. 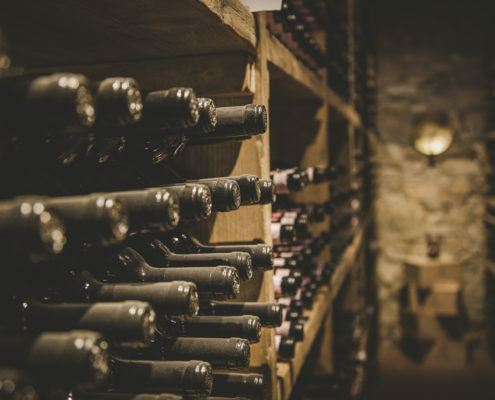 – Wine collectors will appreciate the opportunity to purchase (and conveniently have shipped home for them!) 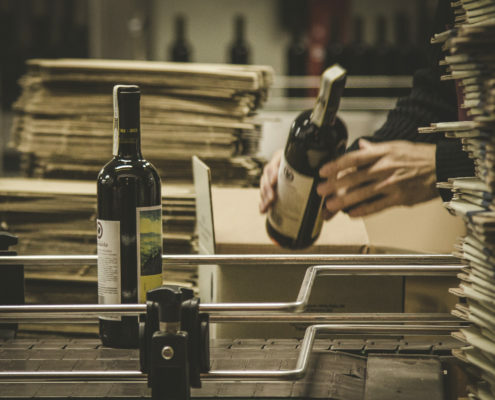 rare bottles of Brunello, directly from Montalcino’s leading wine store. – Drive back to the hotel for dinner. – Breakfast at the hotel and check out. 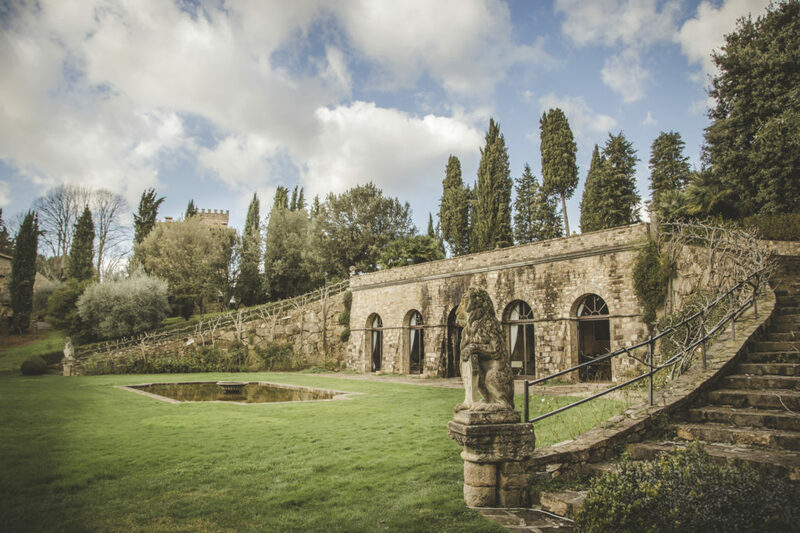 – Enjoy the swimming pool and the charming countryside surroundings, before joining your private transfer to the Pisa or Florence airports later in the morning. Luxury hotel in the heart of Florence and on the Chianti hills. Three days’ wine tours, wine tastings, wine estate visits. Visit six leading wine estates over three days. 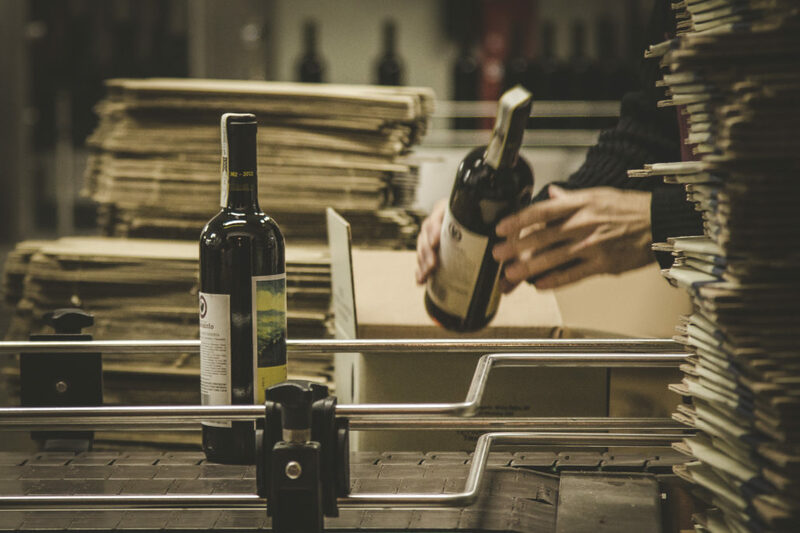 Meet the producers and learn about the wine-making process while tasting their wines.